The Mets have had six 20-game winners, who've reached the plateau a total of nine times. On Sept. 27, 2012 R.A. Dickey became the first Mets pitcher to reach 20 wins since 1990. 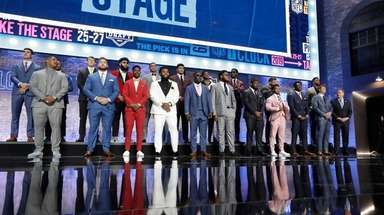 Learn more about the group Dickey has joined. 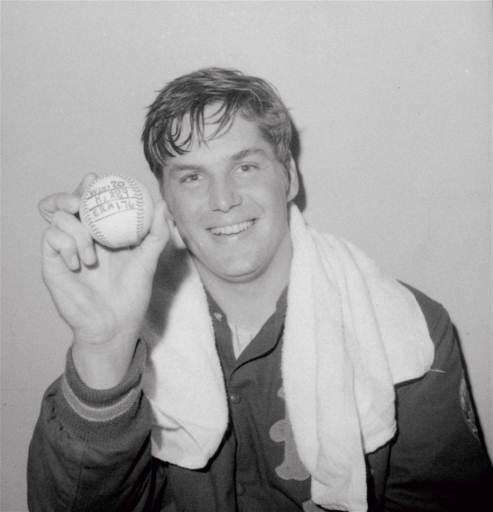 Seaver pitched 273.1 innings in 1969 to give the Mets their first 20-game winner en route to their first World Series title. 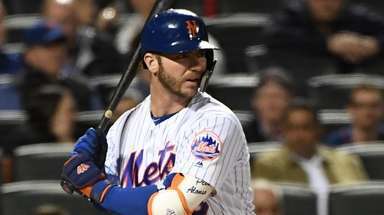 He was rewarded for his efforts with an All-Star selection and Cy Young award and finished second in National League MVP voting. 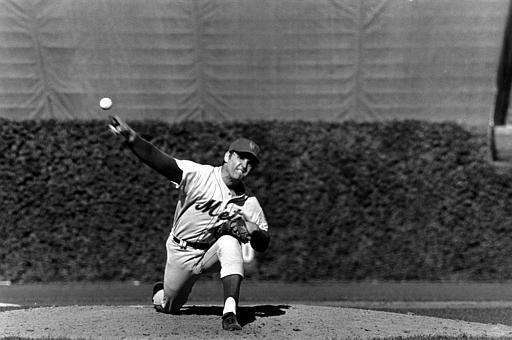 Seaver led the NL in ERA, strikeouts and WHIP (0.946) but still finished second, to Fergie Jenkins, in Cy Young voting. 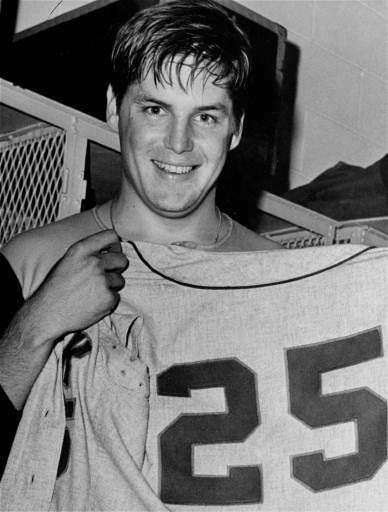 Seaver tossed four shutouts and threw 21 complete games in 35 starts. 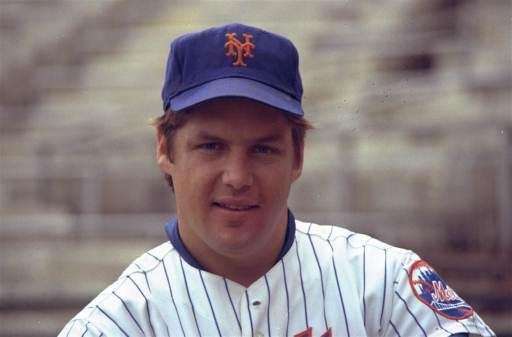 Seaver had back-to-back 20-win seasons for the only time in his career in 1971 and 1972. He led the league with 8.6 strikeouts per nine innings in 1972. Seaver led the league in wins and strikeouts en route to his third Cy Young award. 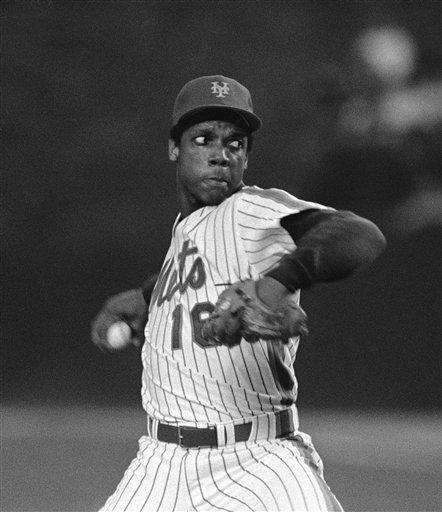 1975 was technically his last 20-win season with the Mets, however, he did compile a record of 21-6 in 1977, while pitching for the Mets and Cincinnati Reds. 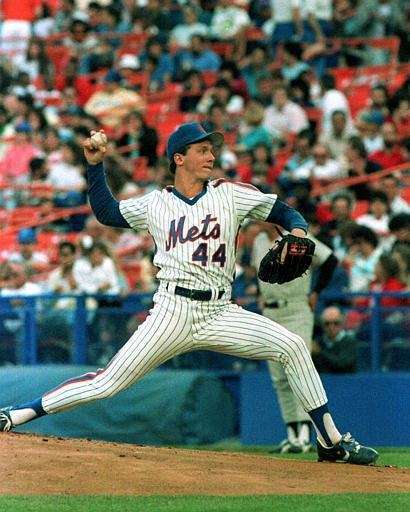 Seaver was 7-3 with the Mets before being traded. 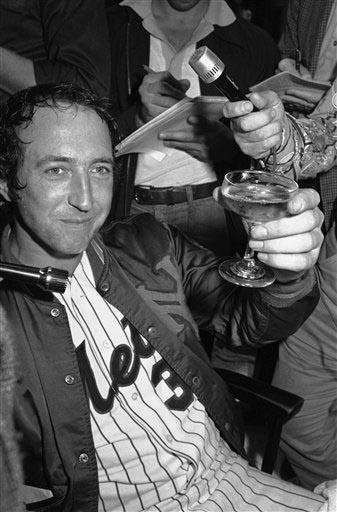 Koosman finished second in Cy Young voting in 1976, despite failing to lead the league in a single category. 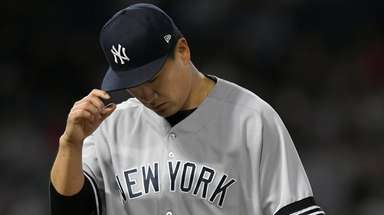 He pitched 17 complete games and threw three shutouts while compiling his first 20-win season. Koosman went 20-13 with the Minnesota Twins in 1979, his first season after leaving the Mets. At the age of 20, Gooden reached the 20-win plateau for the only time during his career. He led the league in wins, ERA, strikeouts, innings pitched (276.2) and complete games (16) on the way to his lone Cy Young award. 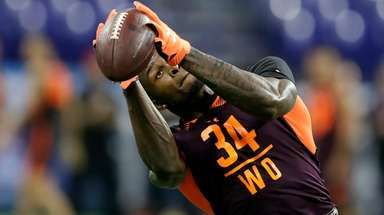 In his first full season, Cone won 20 games. He led the league with a .870 winning percentage and finished third in Cy Young voting. Viola led the NL in games started (35) and innings pitched (249.2), finishing third in Cy Young voting. It was the second, and final, 20-win season for Viola. Dickey's 20-win feat has only helped his Cy Young Award candidacy. 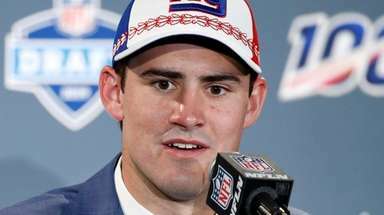 He would be the first Met to win the award since Doc Gooden in 1985. Mets 20-game losersThe Mets have had five pitchers combine for seven seasons of 20 losses or more. The first six happened during the club's initial four seasons, and no Met has had 20 losses in a season since 1977.